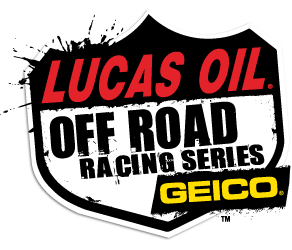 Robby Gordon’s SPEED Energy Stadium SUPER Trucks will line up at the Grand Prix of Boston Sept 2-4. 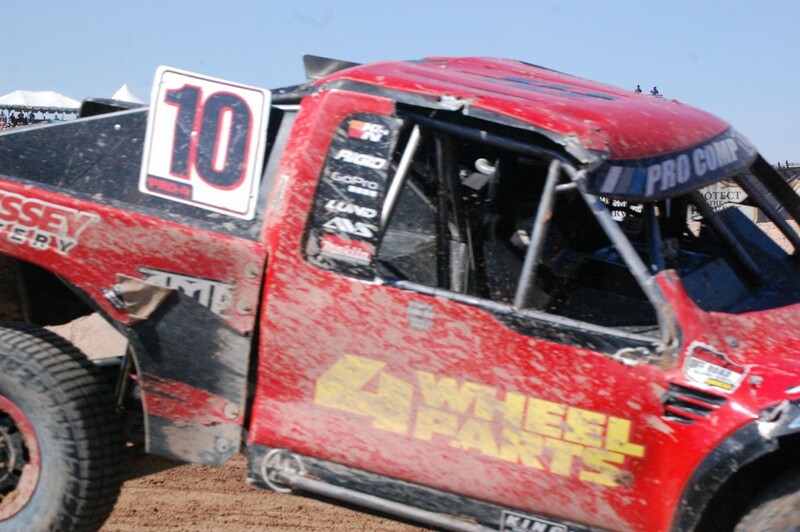 Replay of Mark Jenkins winning one of the closest Crandon races. Click on Read the Full Article. 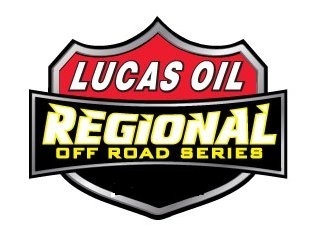 The Lucas Oil Off Road Racing Series SoCal Regional is set for April 2&3 at Lake Elsinore Motorsports Park.